Carrie Mathison’s fight against terrorism – both on home turf and overseas – shows no signs of letting up anytime soon, and in future-proofing its CIA drama, it’s understood Showtime has entered final negotiations to renew Homeland for seasons 7 and 8. There is one caveat to the good news in that the show won’t return in 2016, now that the network has opted to bump the season 6 premiere back to January: In its place, Shameless will now occupy the fall slot on Showtime’s line-up. After brief spells in both South Africa and Berlin, Homeland season 6 will return to North America, with production now expected to grind into motion come August. Heralding the return of Claire Danes as the deeply troubled, yet brilliant operative Carrie Mathison, the two-season renewal will also lock down series showrunner Alex Gansa. 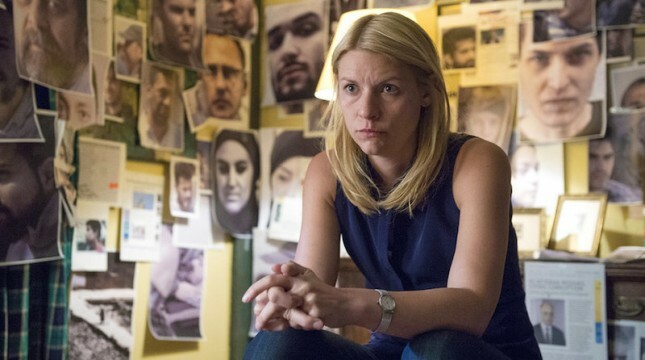 Homeland has secured its future at Showtime, with seasons 7 and 8 all but locked in. Aside from the January 2017 premiere date, not much is known about the upcoming season 6, but there have been murmurings of Quinn’s return.